*Disclaimer: I received this wine as a sample from the folks at Lange Twins Winery. “You got your cats and rats and elephants, but sure as you’re born, you’re never gonna see no unicorn…” Under $20 Pinot Noir that actually tastes like Pinot Noir is sort of like the wine world’s unicorn. It’s mythical, lots of folks hunt for it, but it’s incredibly difficult to find. Pinot Noir is a difficult and therefore expensive grape to grow when it’s done right. It’s finicky. When I find one for under $20 that displays varietal characteristics, is well made, and tastes good, I can’t wait to share it with you. 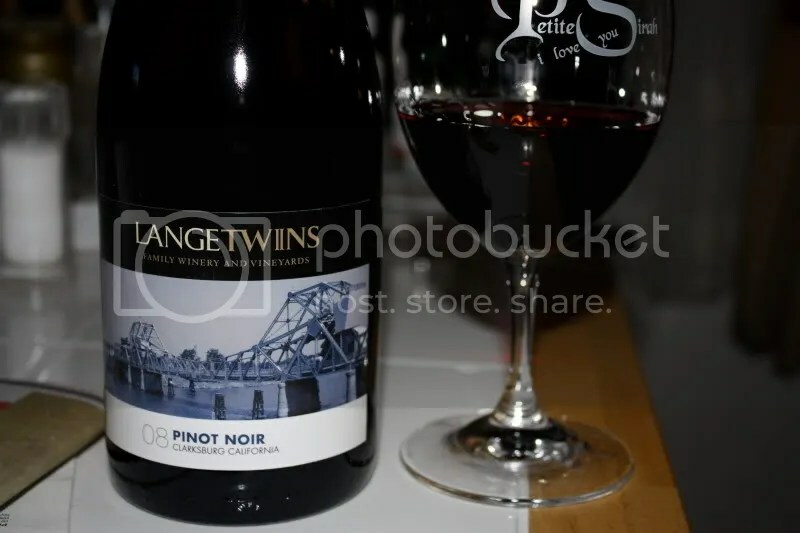 Here we have the 2008 Lange Twins Pinot Noir. 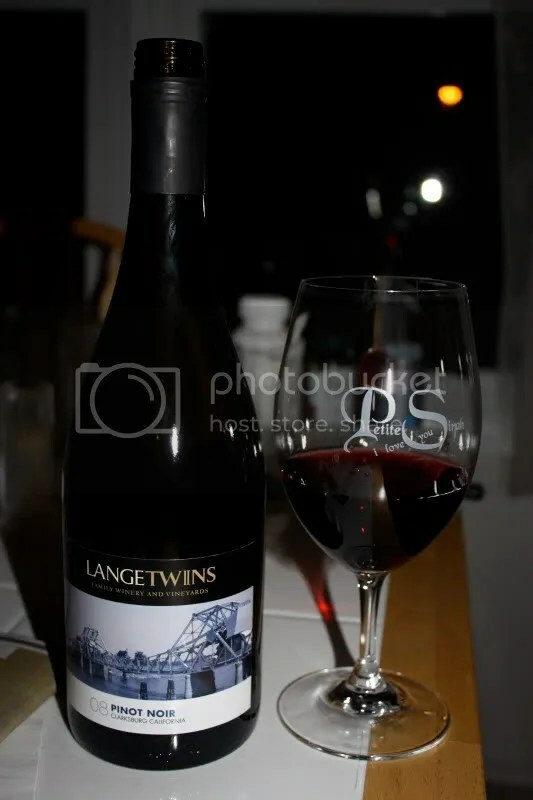 The Lange Twins retails for $16, has a screw cap, and clocked in at 13.2% alcohol by volume. On the nose I got spice, cherry coke, earth, raspberry, cherry, strawberry, another berry I couldn’t place, and slight peppery notes. In the mouth, more fresh, tart red berries dominated with strawberry and raspberry taking the lead and cherry playing back up fiddle. I also got the spice and earth notes I found on the nose. I served this Pinot with baked and breaded chicken which was good, but I think it would have been pretty stellar with the roasted chicken with bacon Matt made a couple weeks ago!